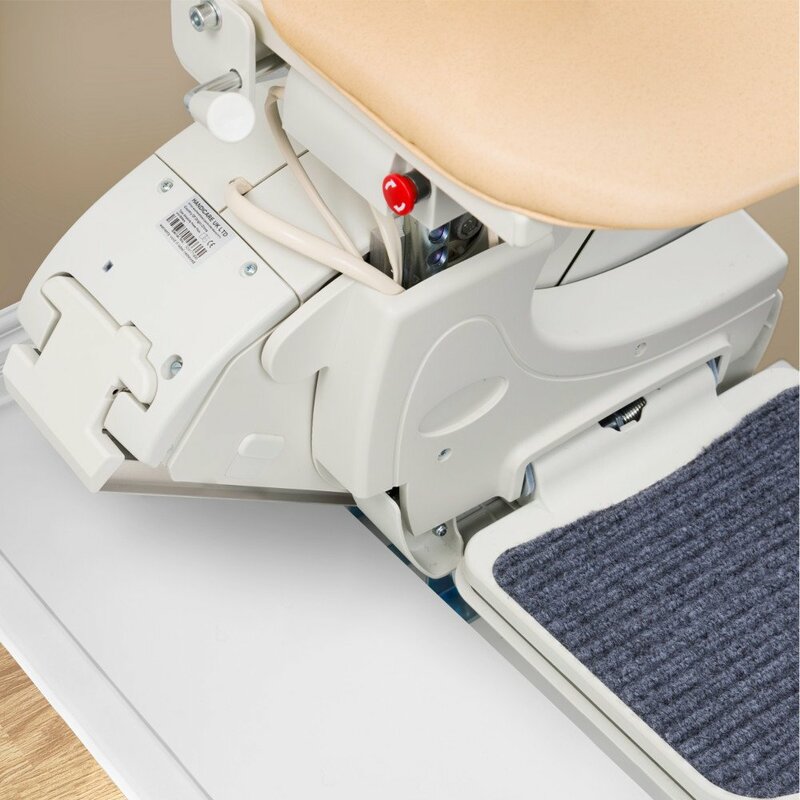 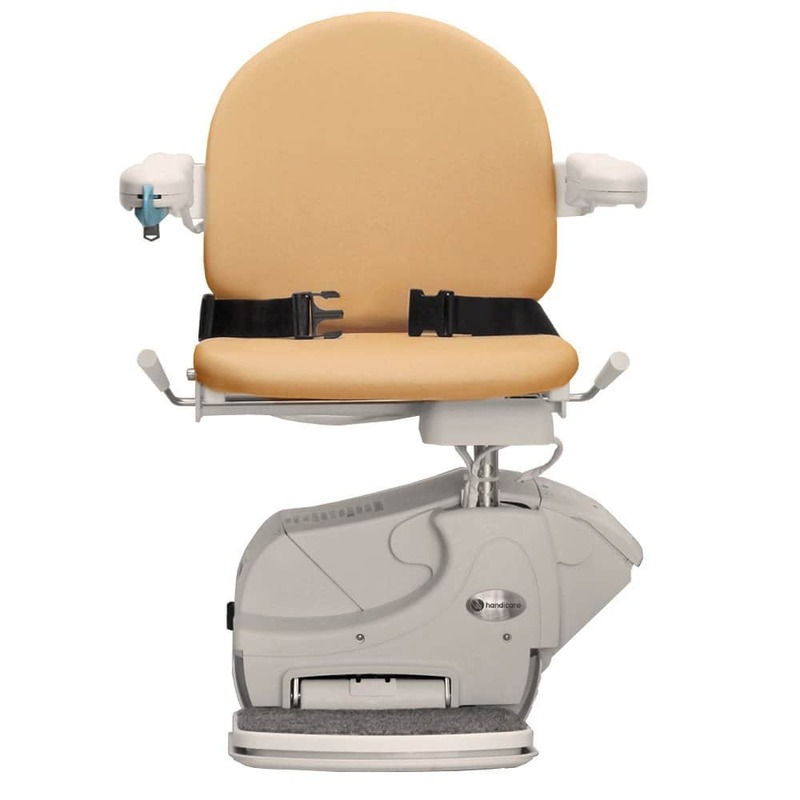 The Simplicity offers an excellent, solution for users not needing powered swivel options, providing a high-quality, cost effective stairlift capable of blending into both modern and classic décors with a neutral colour scheme. 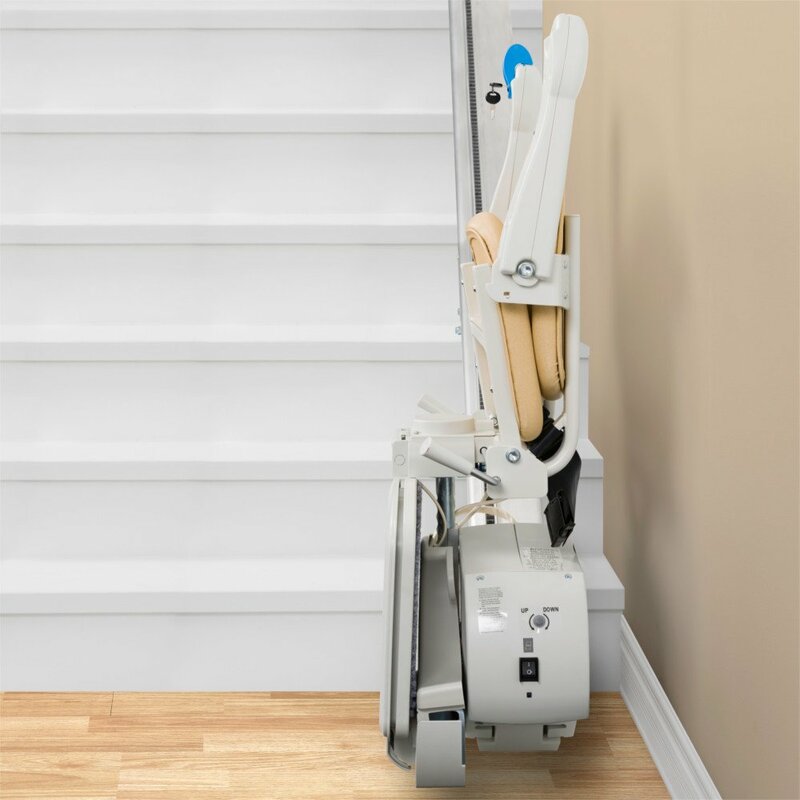 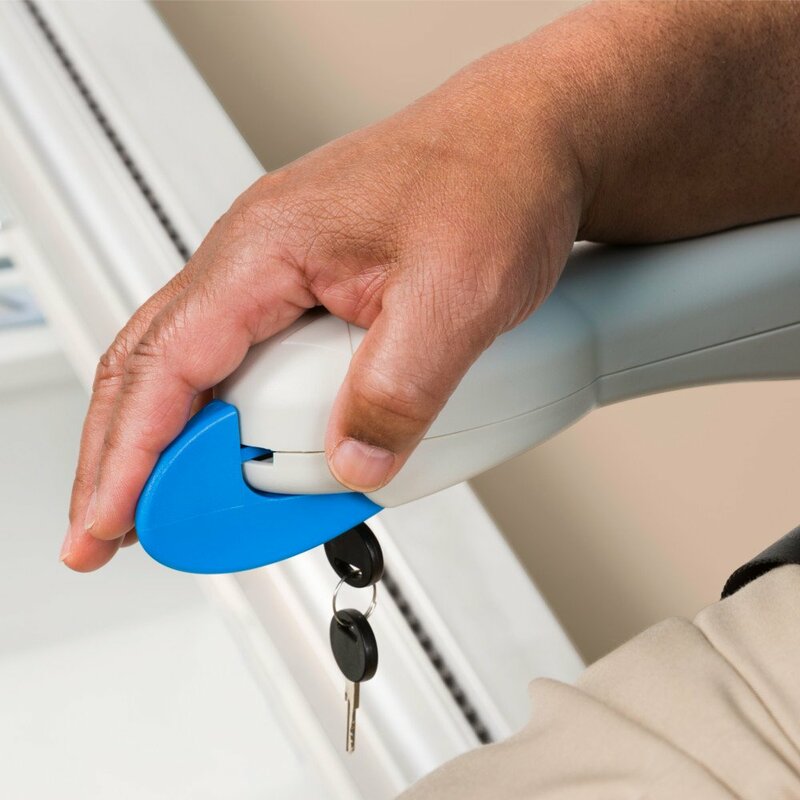 The Handicare Simplicity is suitable for most straight staircases. 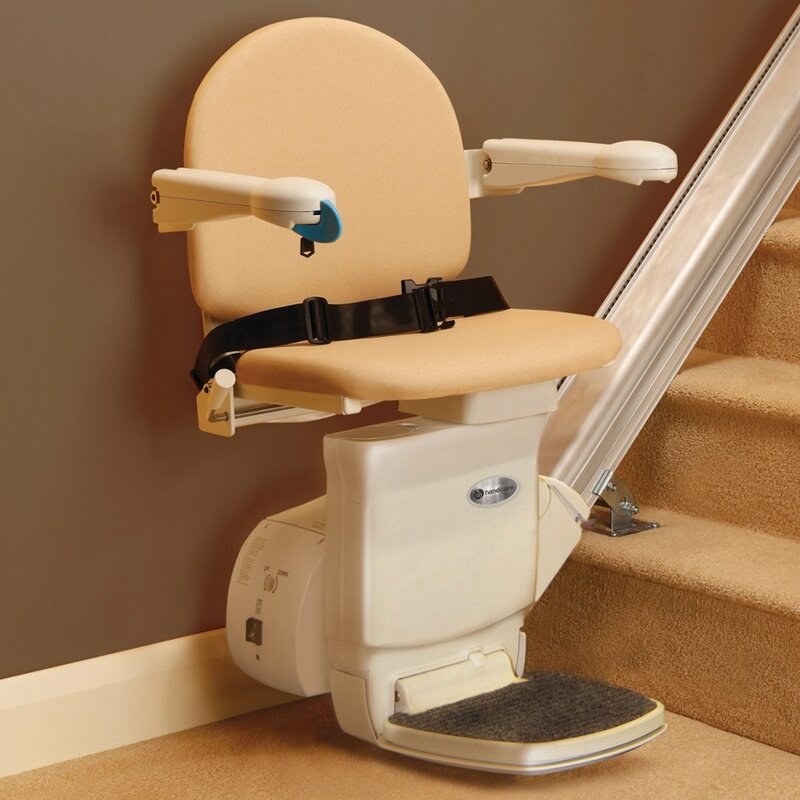 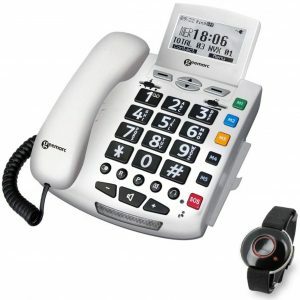 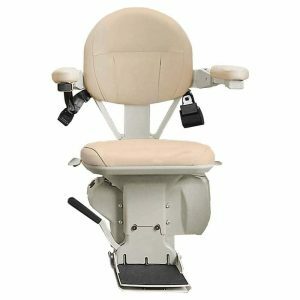 For additional safety and peace of mind, this non-retractable lap belt will secure the user in place on the lift. An innovative new solution; this special, shorter track that moves with the lift itself, allowing it to keep out of the way of doorways and to save space. It includes safety sensors and removes the potential hazard of a hinged track. 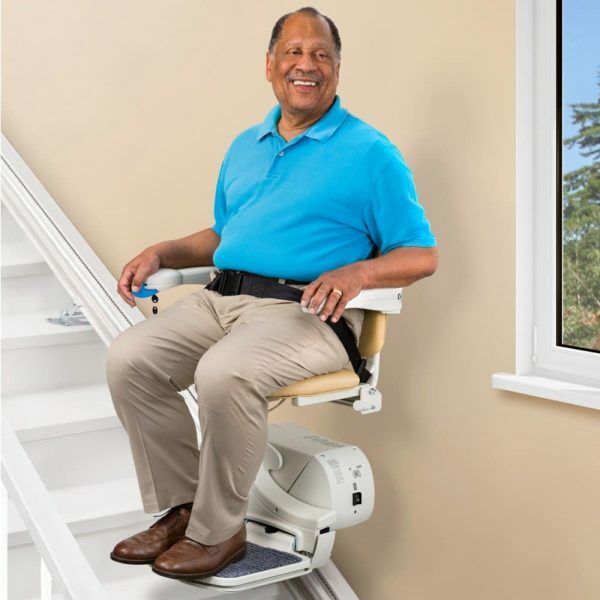 (Please Note: This option reduces the weight limit to 19 Stone). 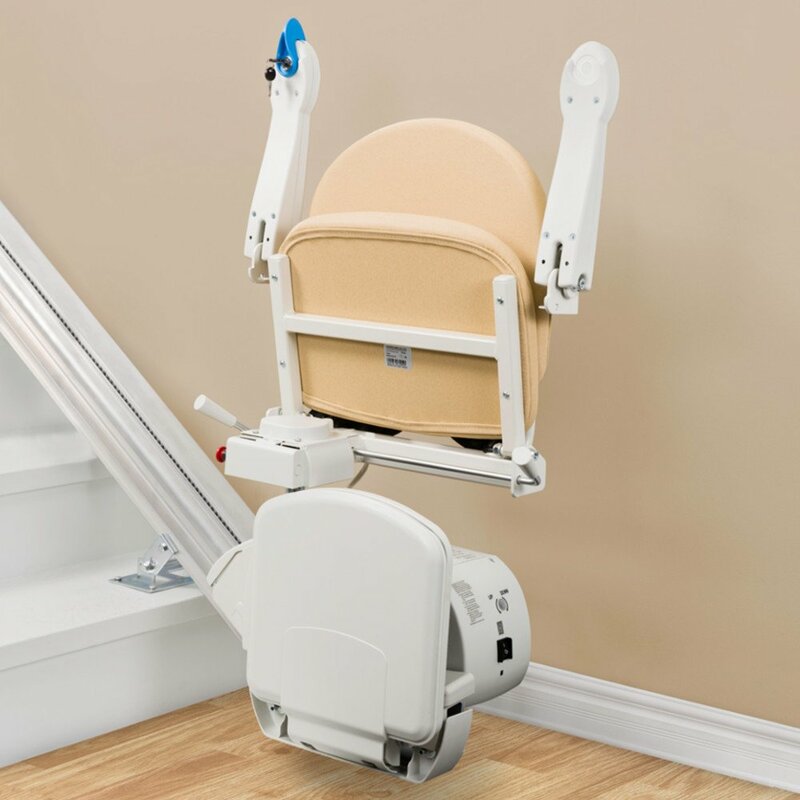 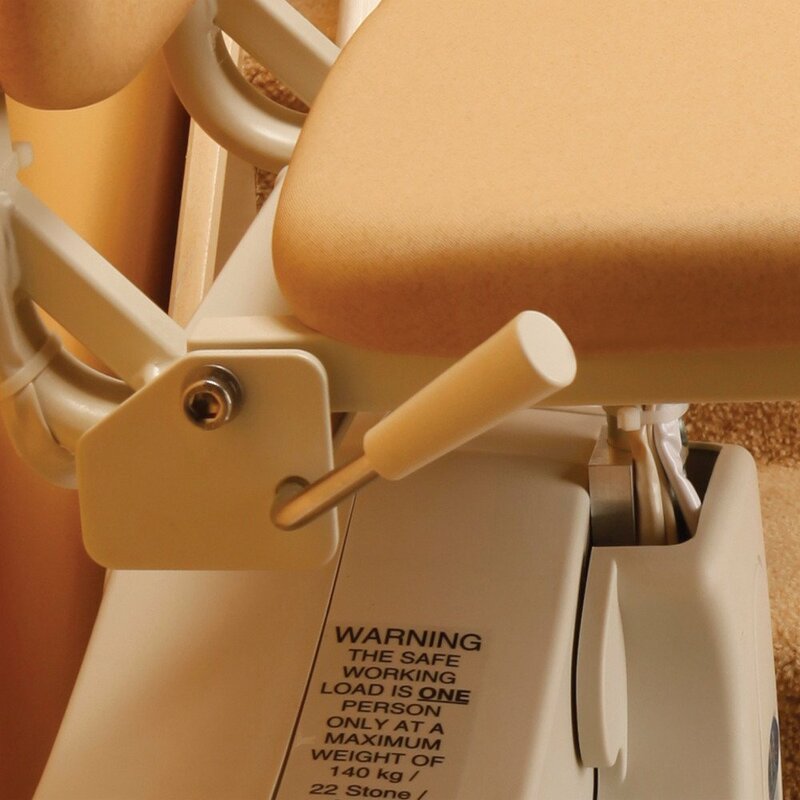 These specially designed, shorter arm-rests allow the seat to properly swivel on tight staircases. 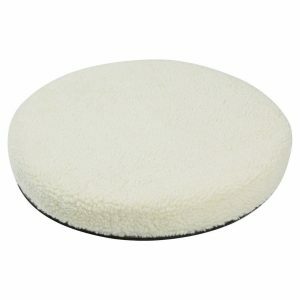 The Simplicity is available with Handicare’s fully upholstered “Simplicity Seat”, covered with a wipeable, flame retardant fabric, in a neutral sand colour to blend into most decours. 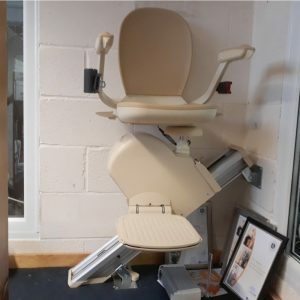 From there, if you choose to go ahead with the lift, we will then take a deposit, and arrange an installation as soon as possible (this can be within a few days for in-stock straight stairlifts to a few weeks for bespoke curved lifts).